He has designed some of the most striking buildings in our modern cities, from the Pompidou Centre in Paris to The Shard in London and the new Whitney Museum of American Art in New York. In September 2018, Renzo Piano is the subject of the first annual architecture exhibition in the Royal Academy of Arts' newly refurbished galleries in Burlington Gardens. The first survey exhibition on the 'starchitect' in London for almost 30 years, the display will document his early days as a young architect working with Richard Rogers and move on to more recent projects. See his landmark buildings through rarely displayed drawings, models and full-scale maquettes in an exhibition which reveals the process behind his best-known creations. 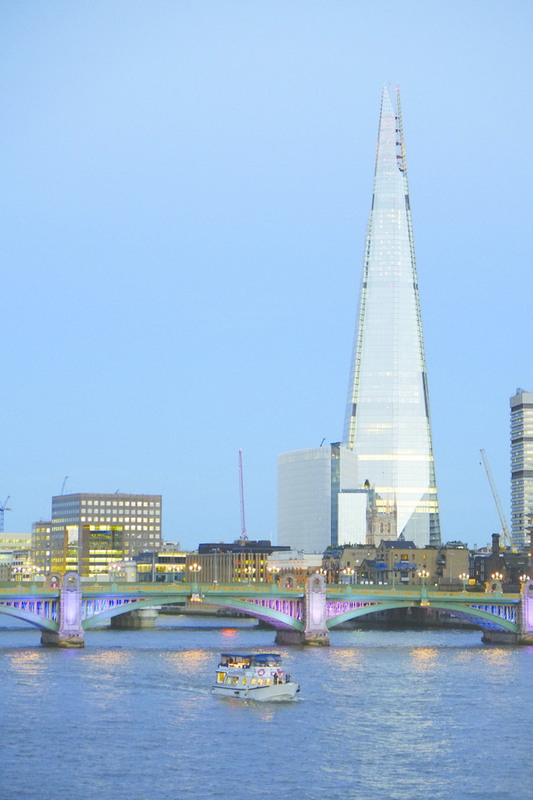 What are the best dining options near Renzo Piano: The Art of Making Buildings London? Renzo Piano: The Art of Making Buildings gyms, sporting activities, health & beauty and fitness. The best pubs near London Renzo Piano: The Art of Making Buildings. Renzo Piano: The Art of Making Buildings clubs, bars, cabaret nights, casinos and interesting nightlife. Where to have your meeting, conference, exhibition, private dining or training course near Renzo Piano: The Art of Making Buildings.